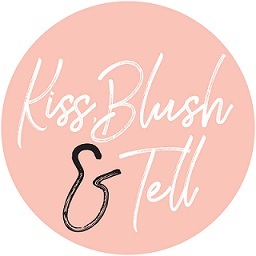 Kiss, Blush and Tell: Some new discoveries that I won't be without! Some new discoveries that I won't be without! I love discovering new beauty products. Honestly, I think that's why I love this industry SO much - there's always something new and exciting on the market and, much to my bank balances dismay, I never fail to get fully caught up in the hype. Ever. I know SO many of you have recommended this to me but I have had so many other body creams to get through that I never got around to getting my hands on this one. The cream is made up of omega-rich baobab, coconut and jojoba oils so is packed with goodness. I also love the 100% natural scent - it smells natural, yet so pleasant. One of my readers likened the smell to marshmallows, which is so spot on! I haven't used this on my face, even though they say you can. I have opted for use on my decollete and arms. I was lathering my entire body in this but my cream was going down way too fast for my liking, so I've decided my legs aren't special enough. It's lovely; absorbs easily (my best part) and ticks all the boxes I look for in a good everyday body cream. I will DEFINITELY be re-purchasing. Only down-fall IMO is that I don't find it travel friendly as it's in a glass pump bottle, however, the plus is that they do sell refills which is lovely. Buy yours online here. R285. I'm not going to bore you AGAIN, as you have all heard me harp on about these for a good few weeks now. These facial peels are applied to the skin as a gel and after a few seconds of doing little rotations on the skin, you will see the dead skin cells forming little clumps. revolting to some, super satisfying to others/me. I want to add here that these must be used with caution and not too regularly as they do strip the skin, so maximum once a week. I used it twice a week and developed a dry patch on the side of my mouth so I have cut this back even further. It totally depends on your skin though, so if you are sensitive then steer clear. R220. My Mum picked this up for me from SPACE NK on her latest trip and I am so chuffed I got it. To be honest, I am SO slack with my hair. It's actually bad and I need to start doing proper styling of some sort. I think I am this way as my hair is so low maintenance. It dries naturally and is very presentable that way, so I have that 'can't be bothered' attitude. 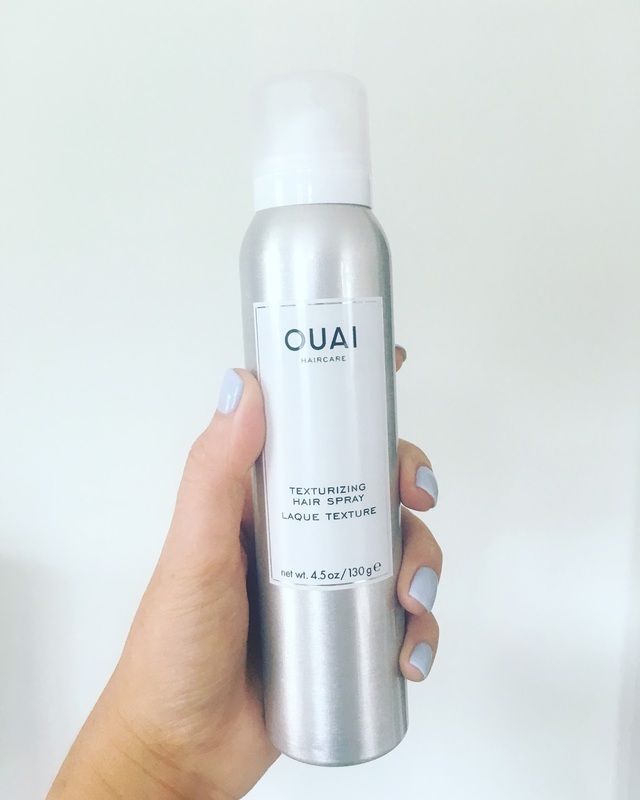 I have, however, done the odd at-home attempted blow dry (attempted being the operative word) and then followed with this texturizing spray - it adds texture, as one would assume, and body to the hair that makes it not look that perfect and this is why I love it. It's also great for livening up a day (or two) old blow dry. I also just love the branding of this range - so simple and chic. 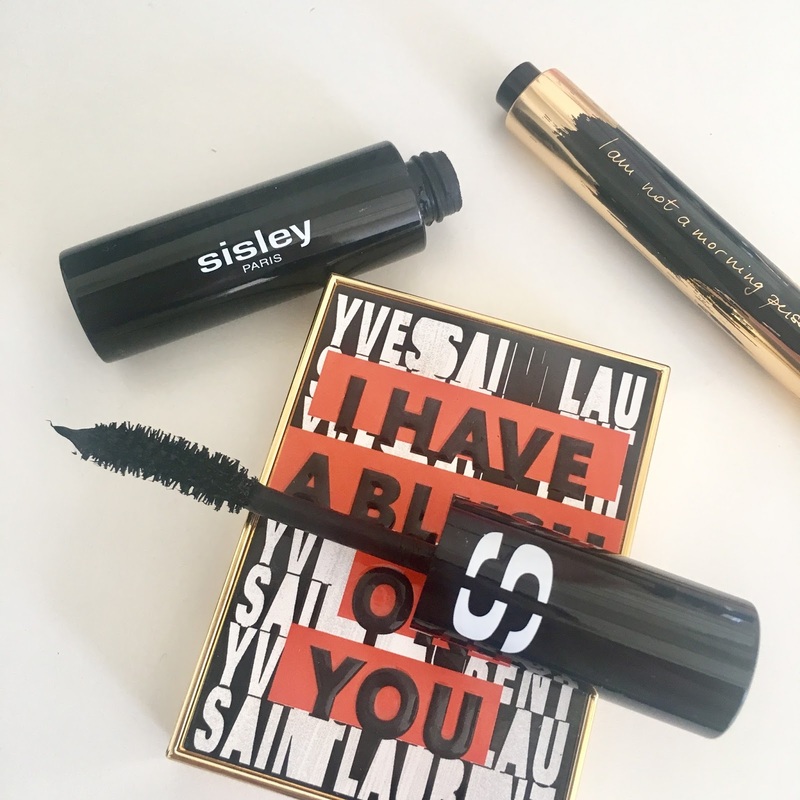 You can order this online with Cult Beauty. R340. I actually got this from a friend of mine who swears by it, she gave me her nearly empty bottle to try out and a week of using it had me hooked. I generally don't like body oils as so often they make me feel greasy. This, however, doesn’t do that as I have been squirting a few pumps into my Skin Creamery body cream. That way it gives a further boost of hydration and my skin doesn’t feel oily or sticky for a second. 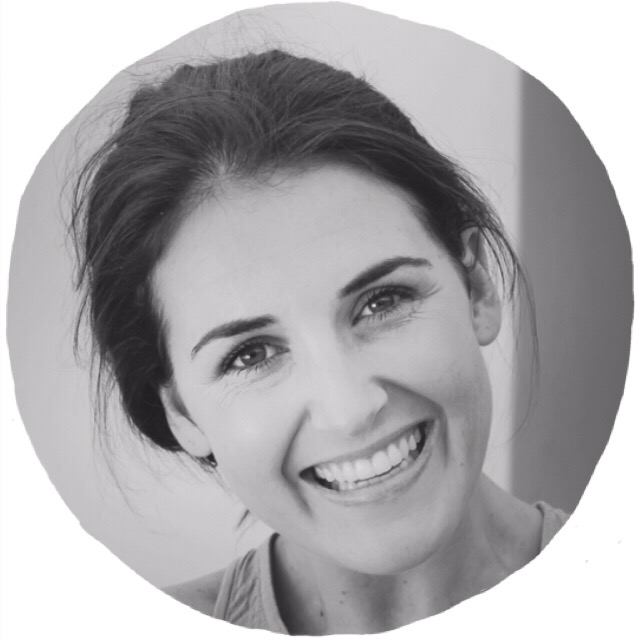 I plan on going to Wellness Warehouse soon to pick up a new bottle for myself – it smells lovely and really does leave my skin looking hydrated and soft, especially on my upper arm area which has been a tad dry of late - R175 and you can buy online here, although looks quite complicated so I will be buying from store instead. (sorry I have no pic here, I threw the bottle away before I remembered to take a photo).